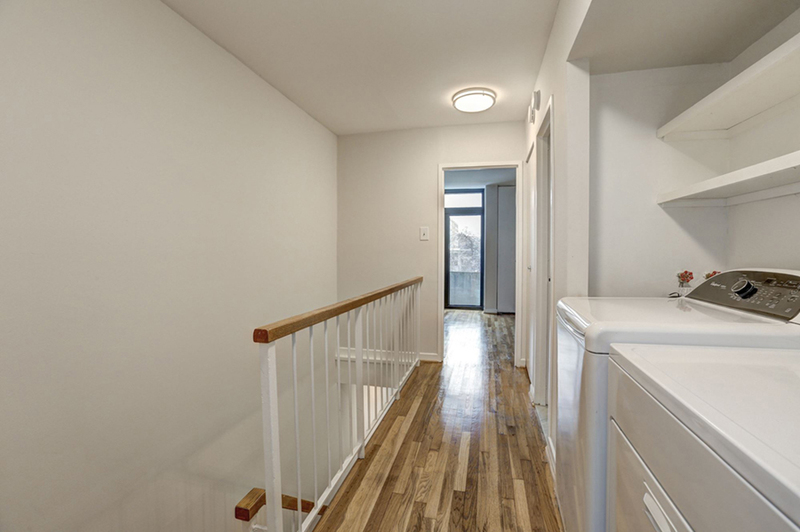 Welcome to this great opportunity close to the Waterfront and The Wharf district! 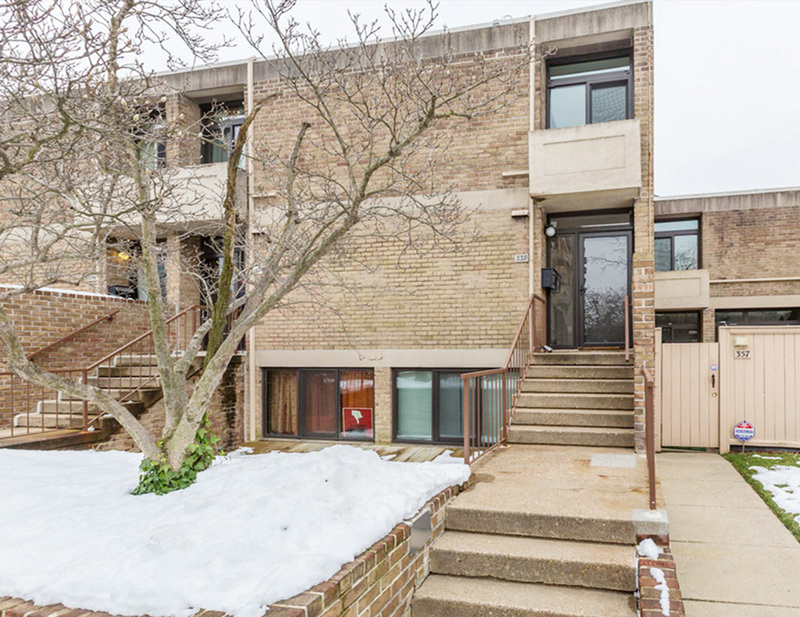 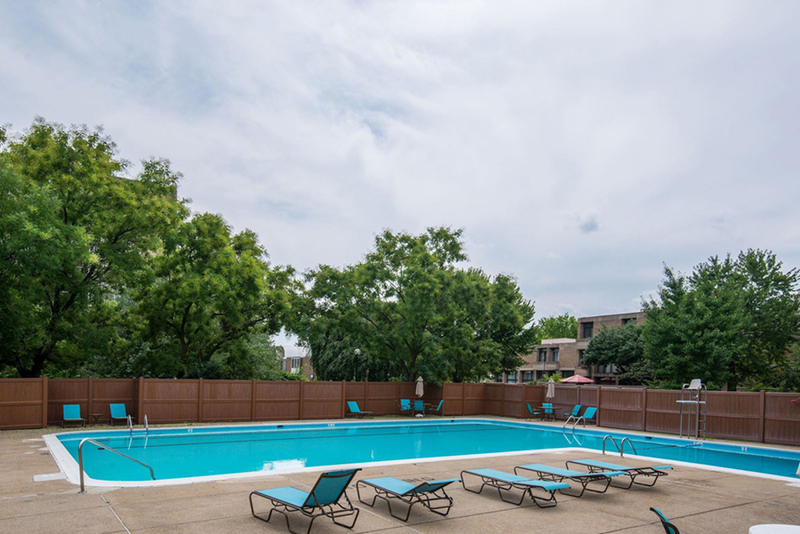 This spacious, light-filled condo/townhome in The Carrollsburg Condominium lives like a house with over 1,100 square feet of living space on two levels with private courtyard entrance and multiple small balconies. 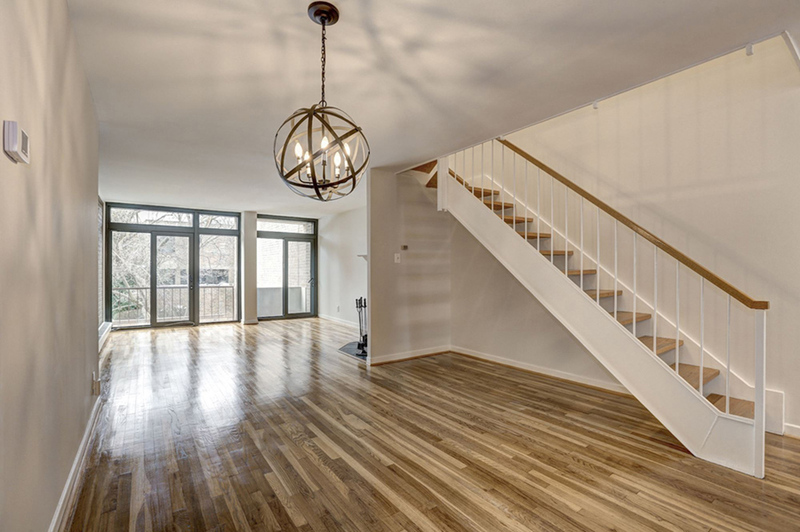 The first floor offers an open floor plan with living and dining areas, generous kitchen, wood-burning fireplace, and a wall of sliding glass doors with small balcony. 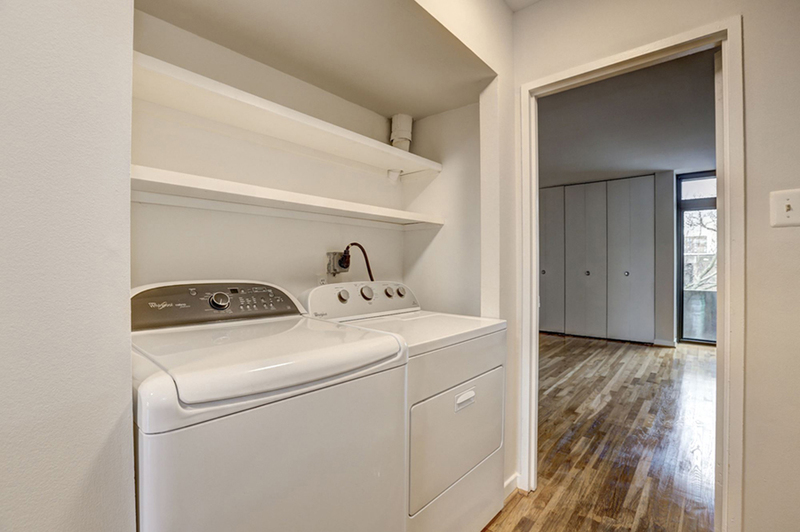 The second floor provides two large sunny bedrooms, each with spacious closets and balcony, shared hall bathroom with linen closet, and full washer/dryer (2017). 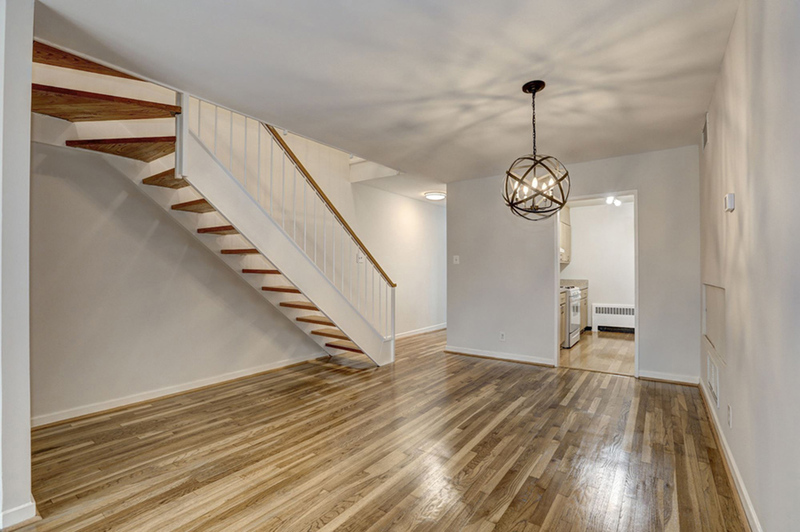 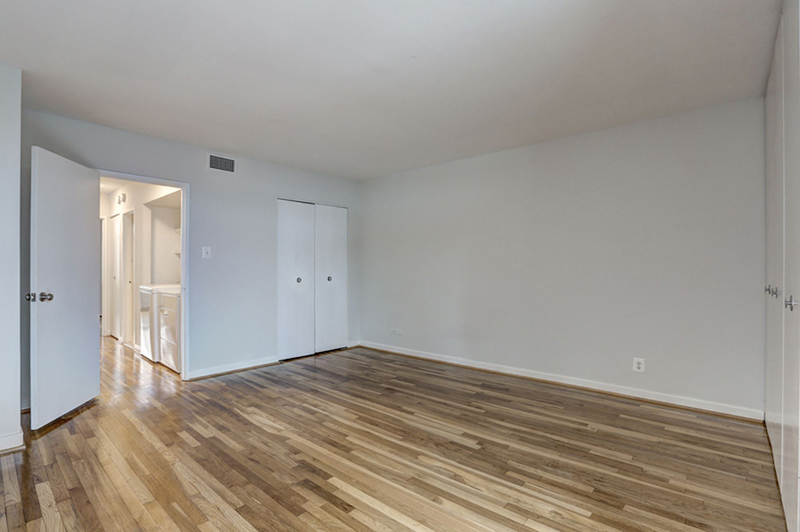 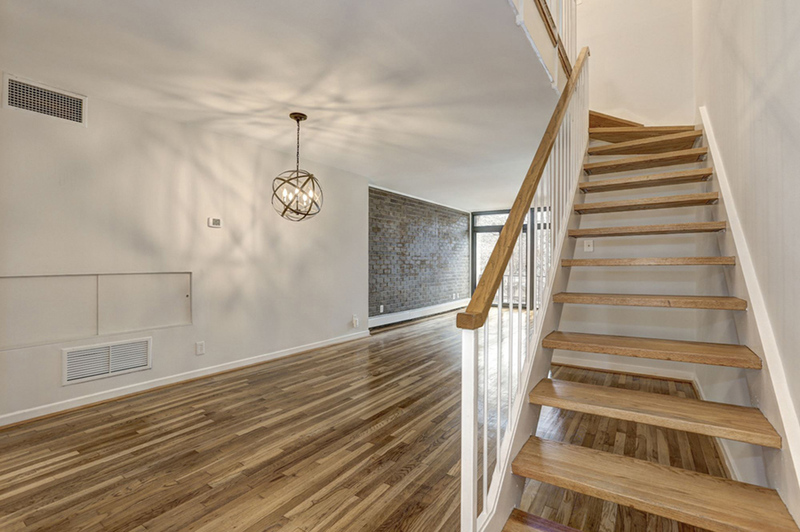 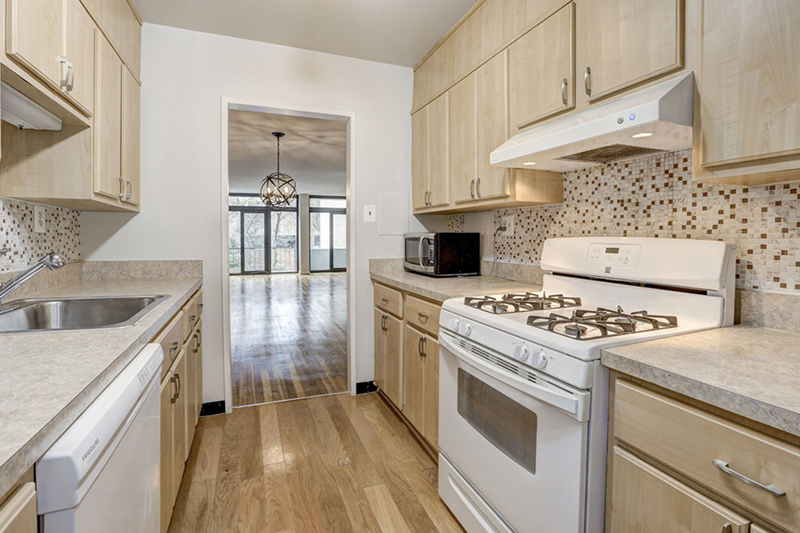 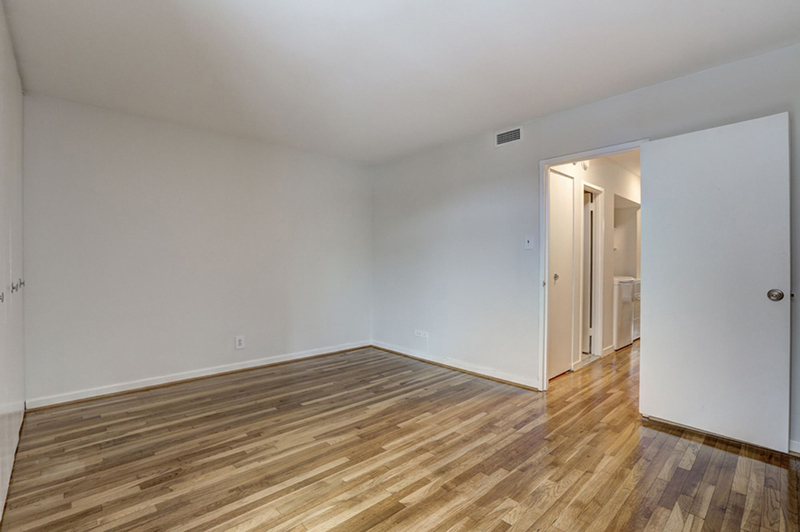 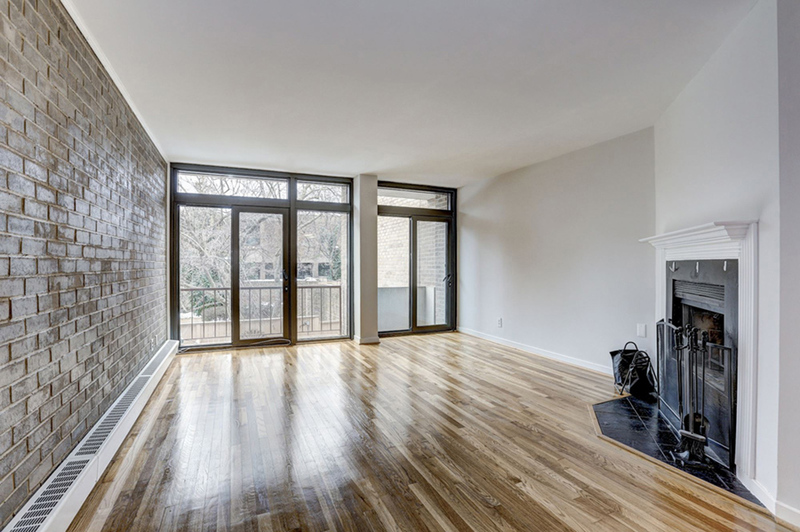 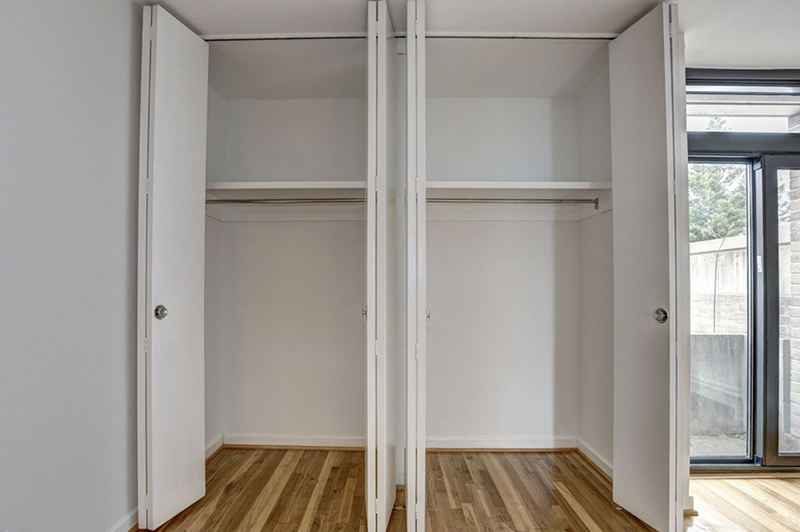 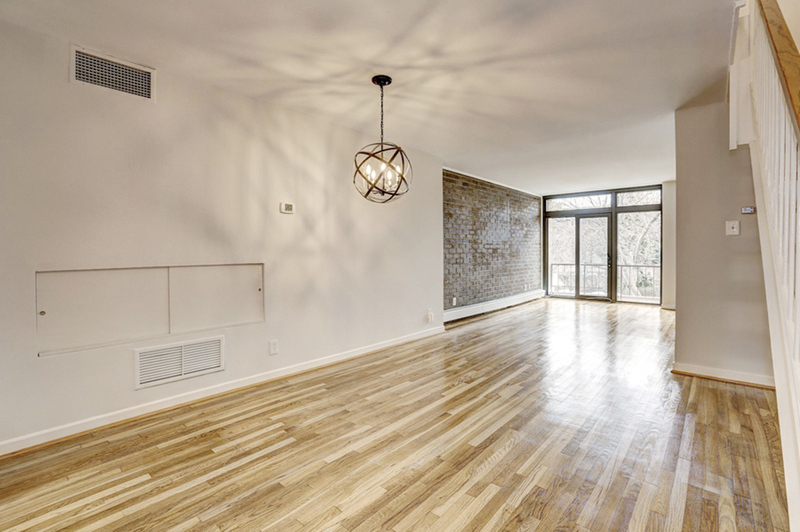 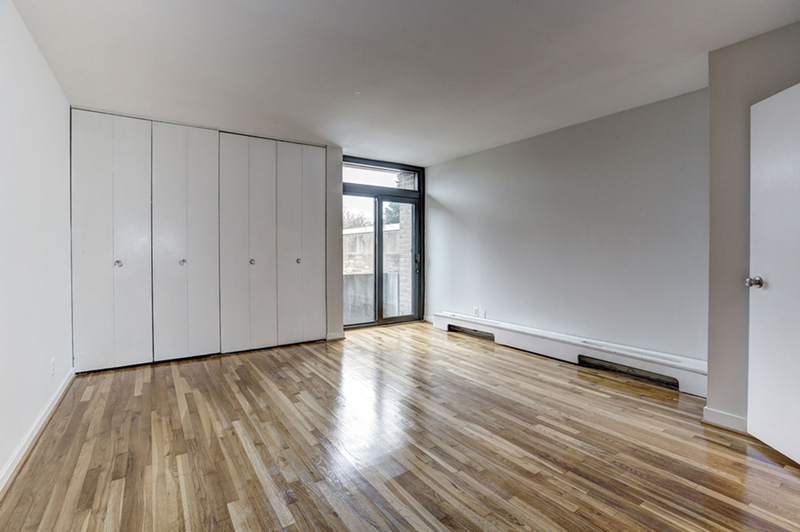 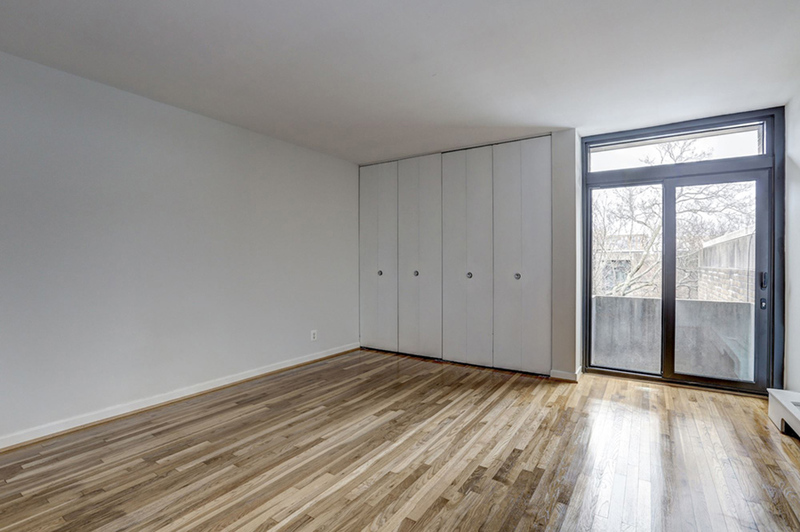 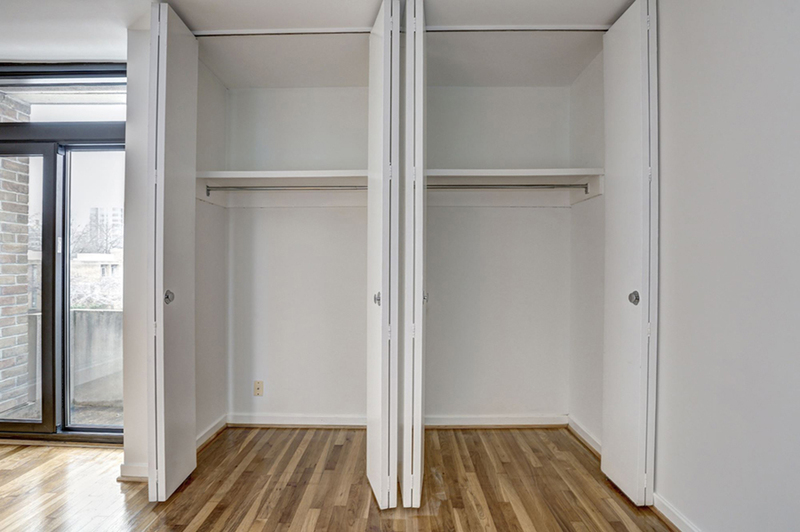 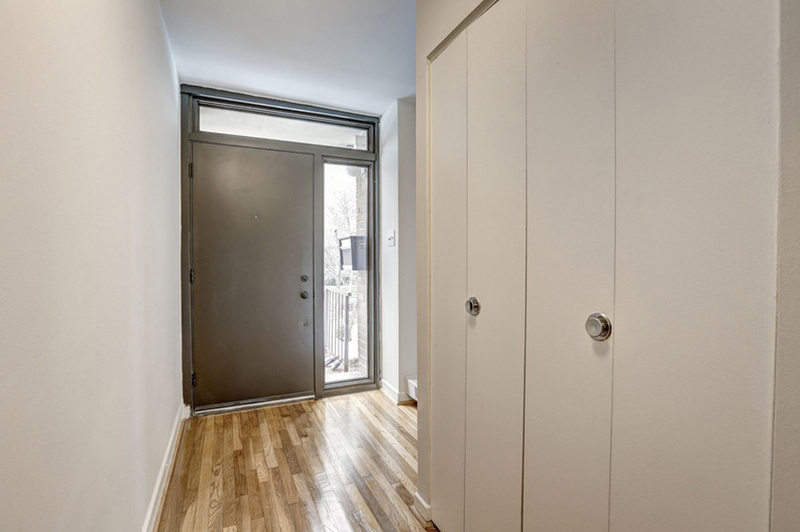 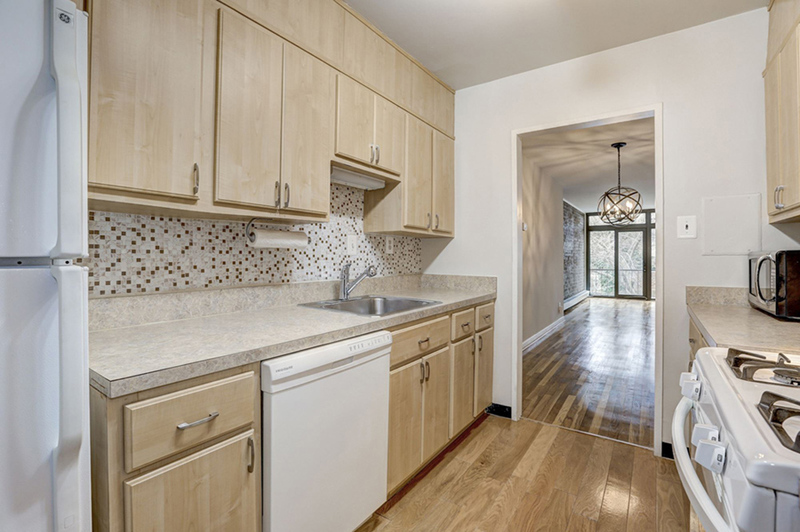 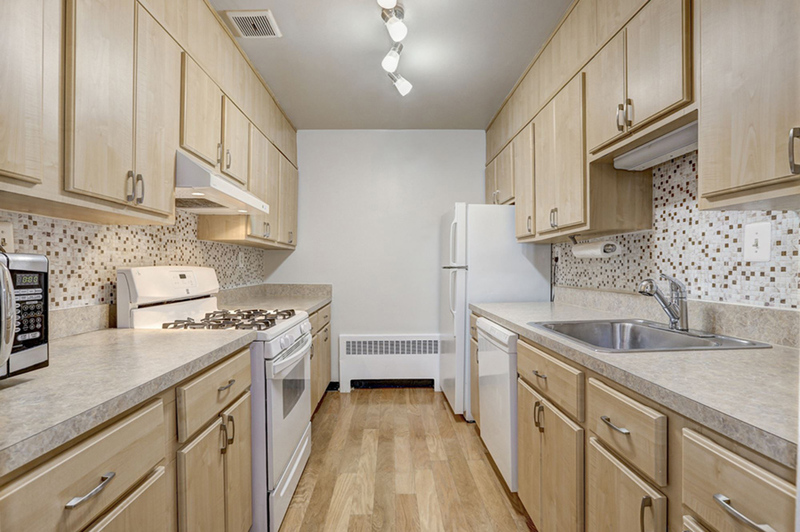 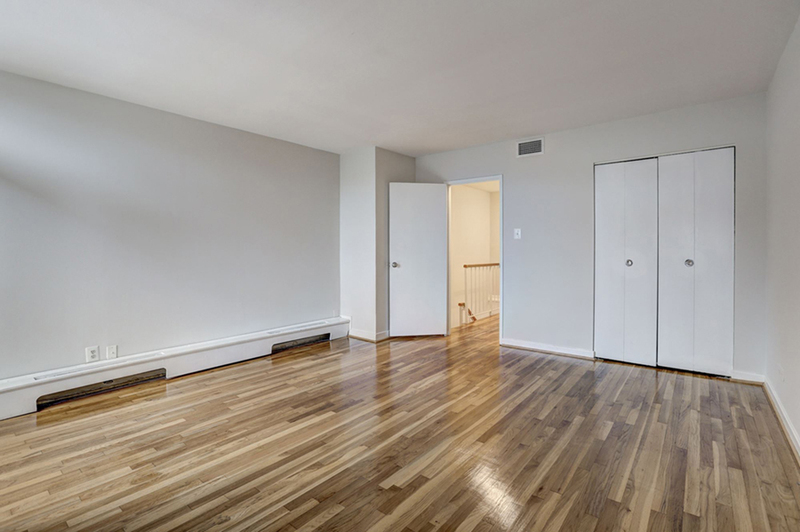 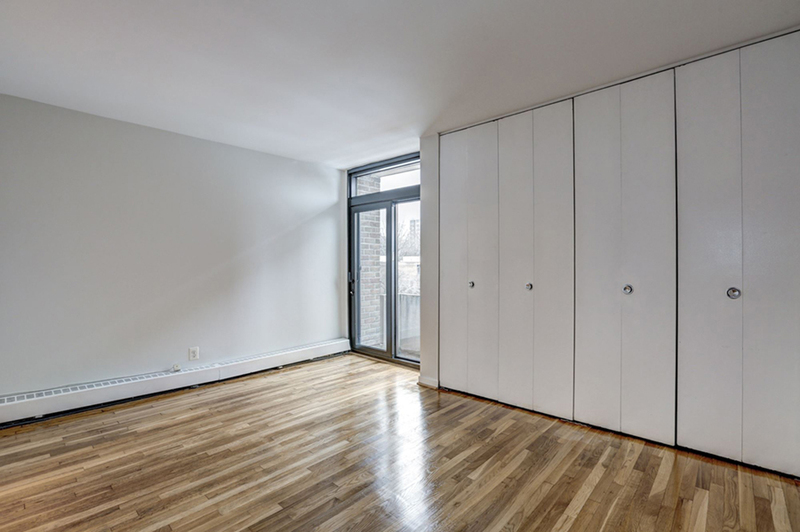 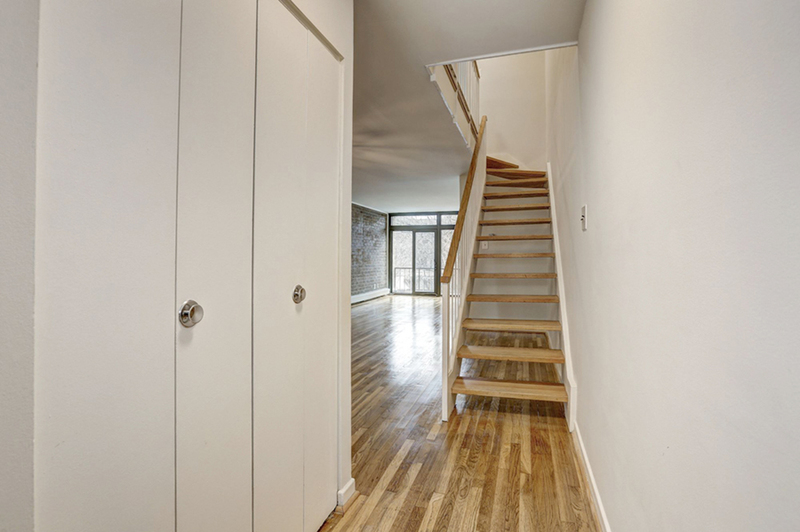 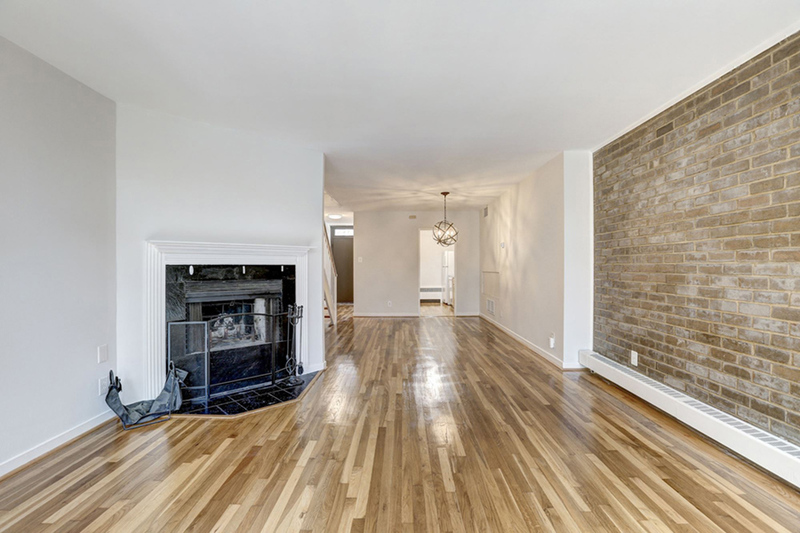 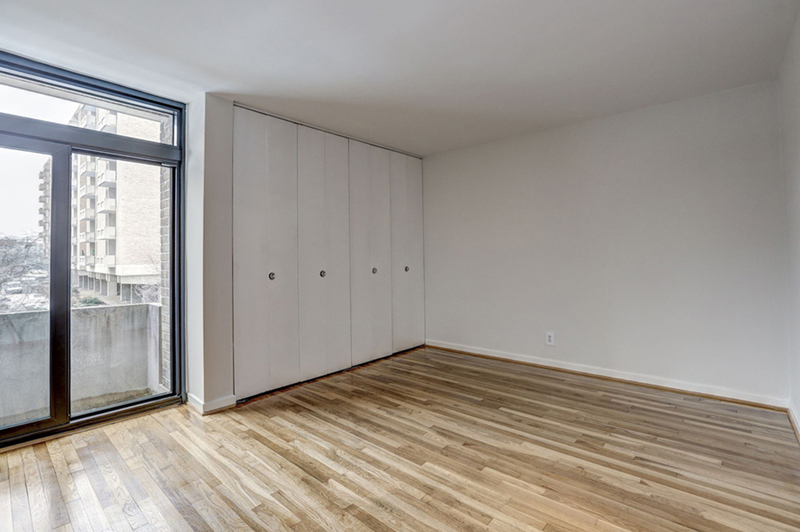 This unit has recently polished wood floors throughout, as well as a new HVAC system. 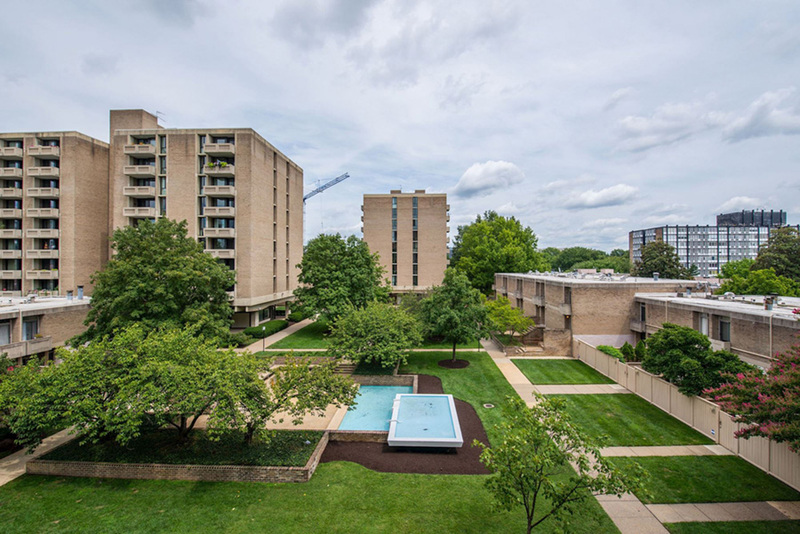 All of the windows and glass doors were replaced in 2017. 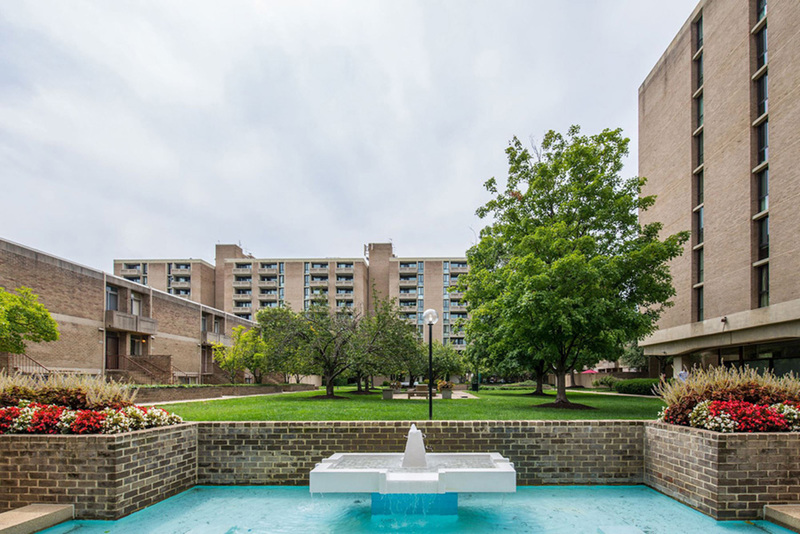 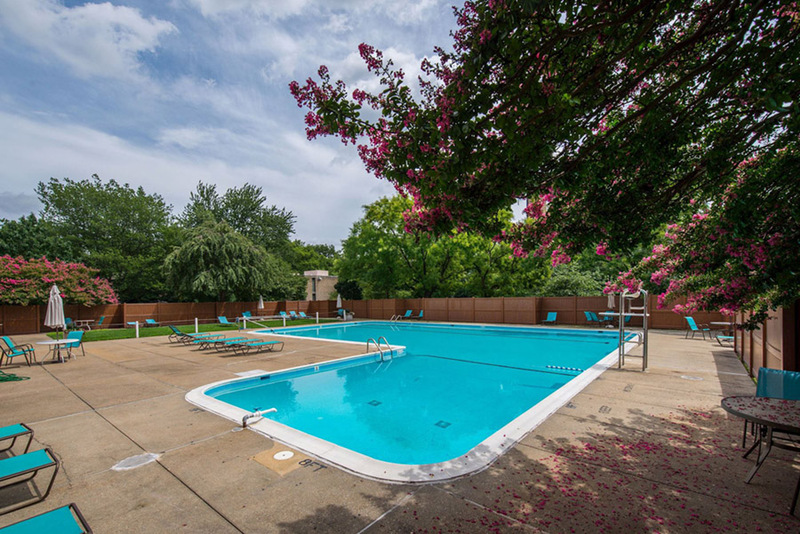 The monthly condo fee includes ALL utilities, the outdoor pool, and concierge front desk services. 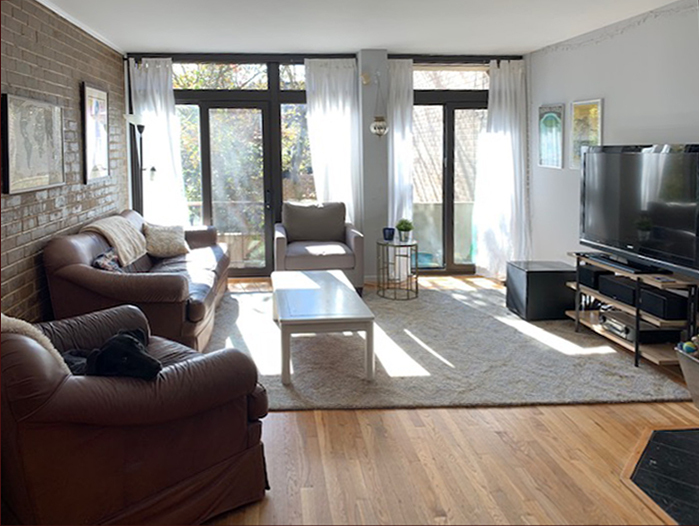 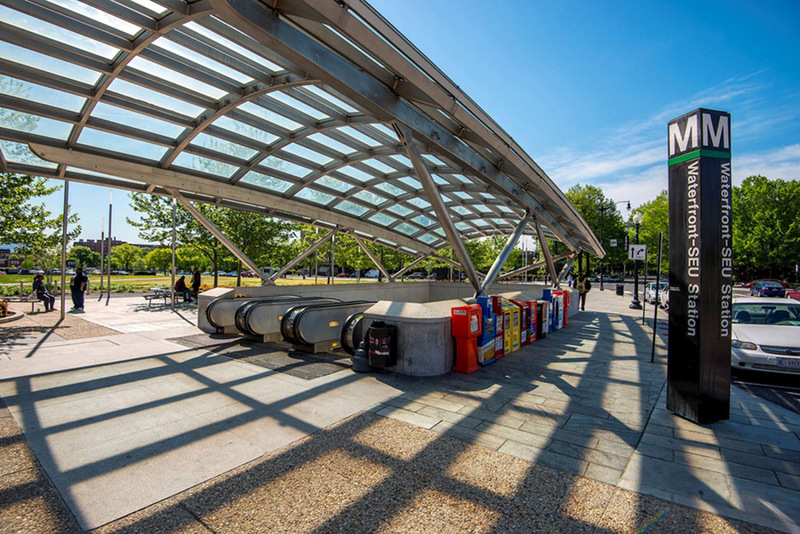 This pet-friendly condo had lots of green space and feels like a private city oasis while still located mere minutes to the Waterfront Metro, groceries, restaurants, and the Arena Stage, and close to all the entertainment, dining, shopping, and more that the new Wharf and Navy Yard areas provide. 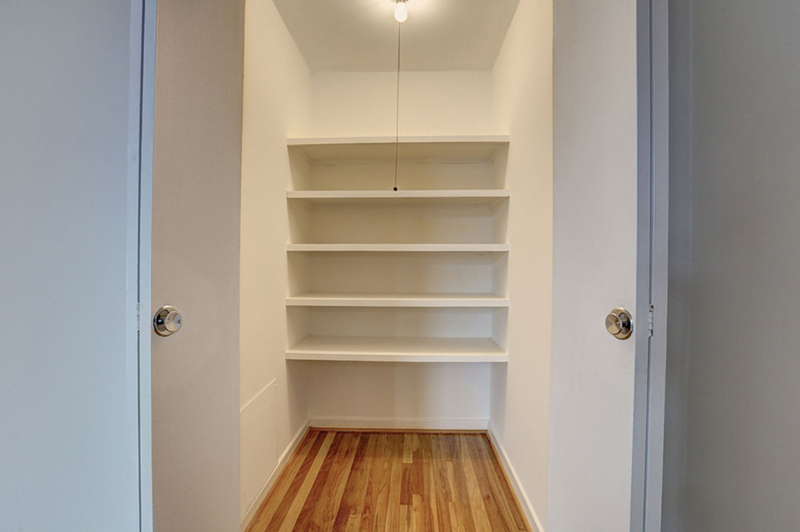 Underground parking available for rent. 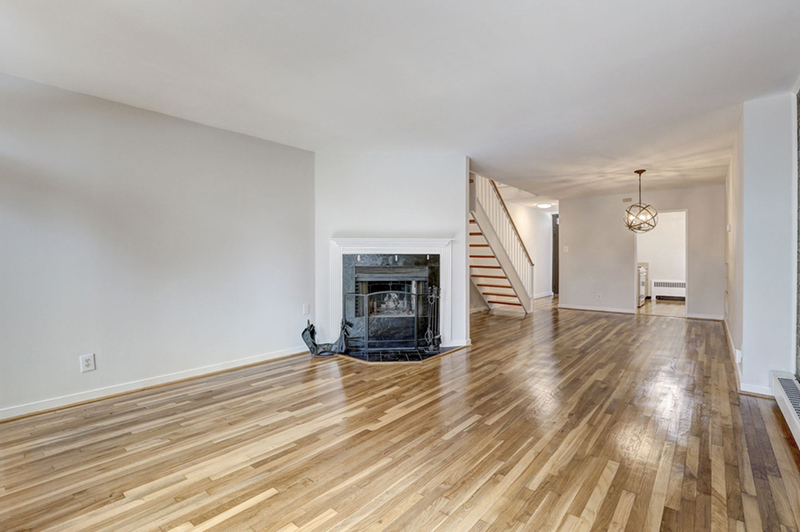 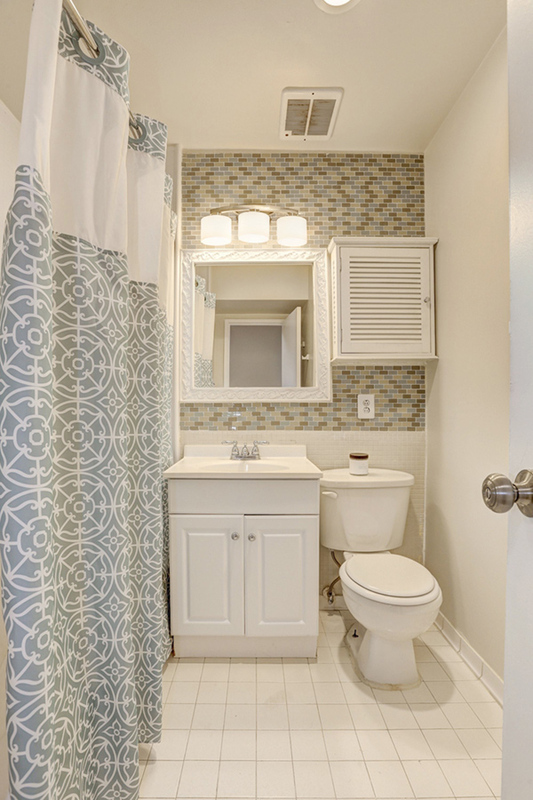 Contact us today to arrange a private showing!